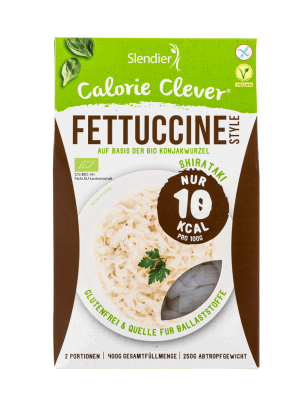 These thin noodles are ideal for Napoli, Pesto and Primavera sauces. They are not made of wheat but konjac. 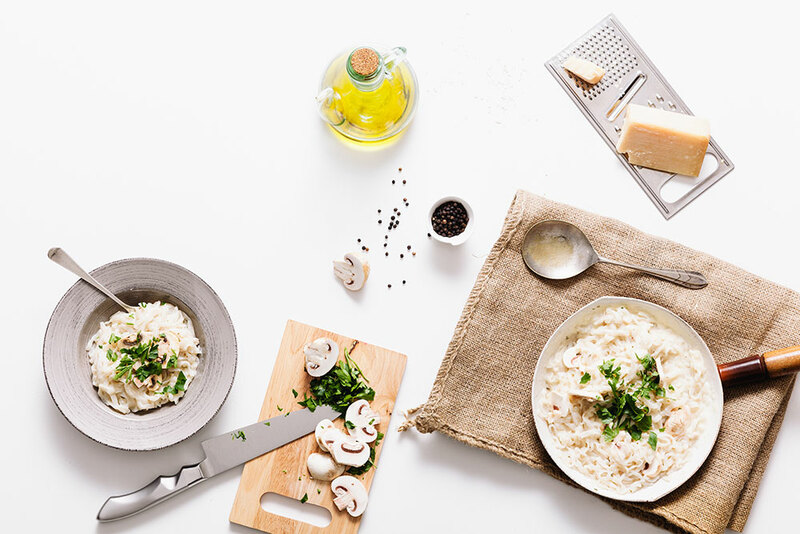 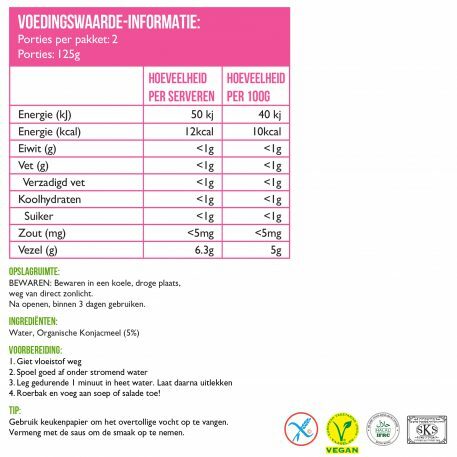 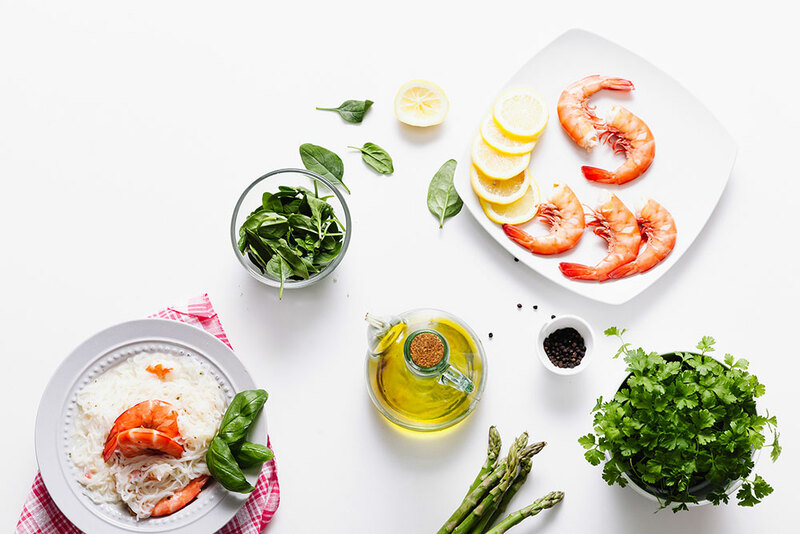 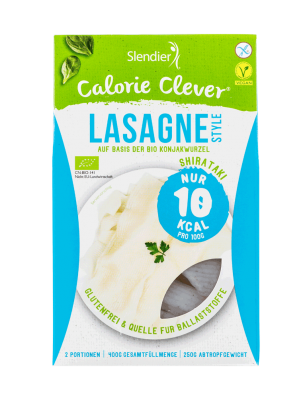 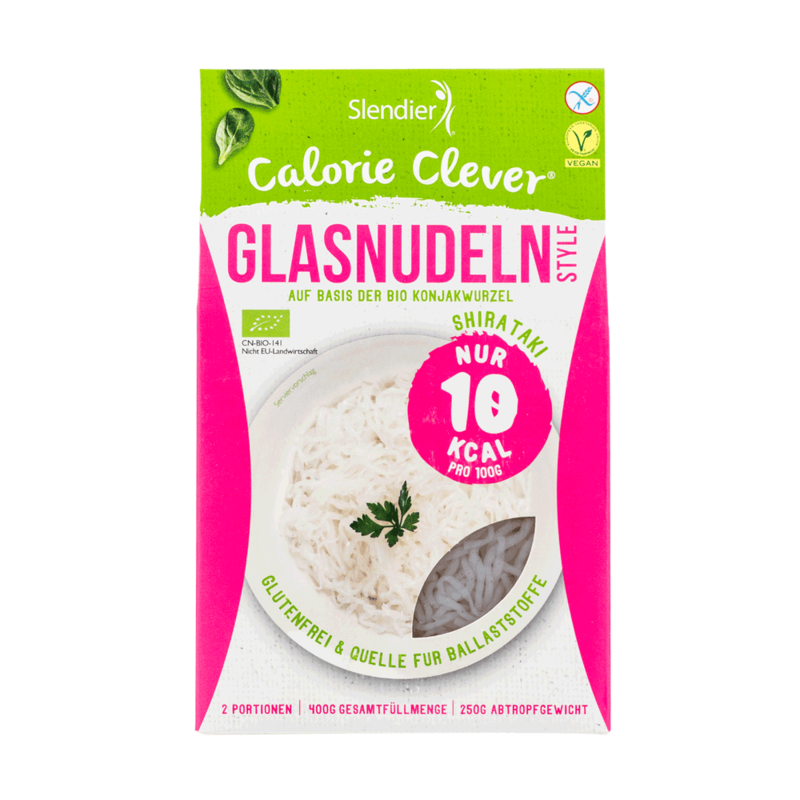 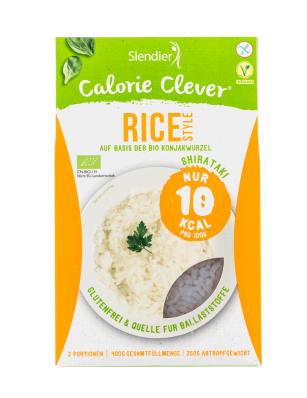 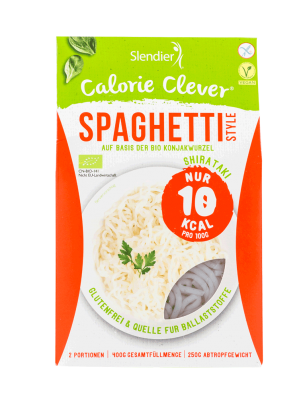 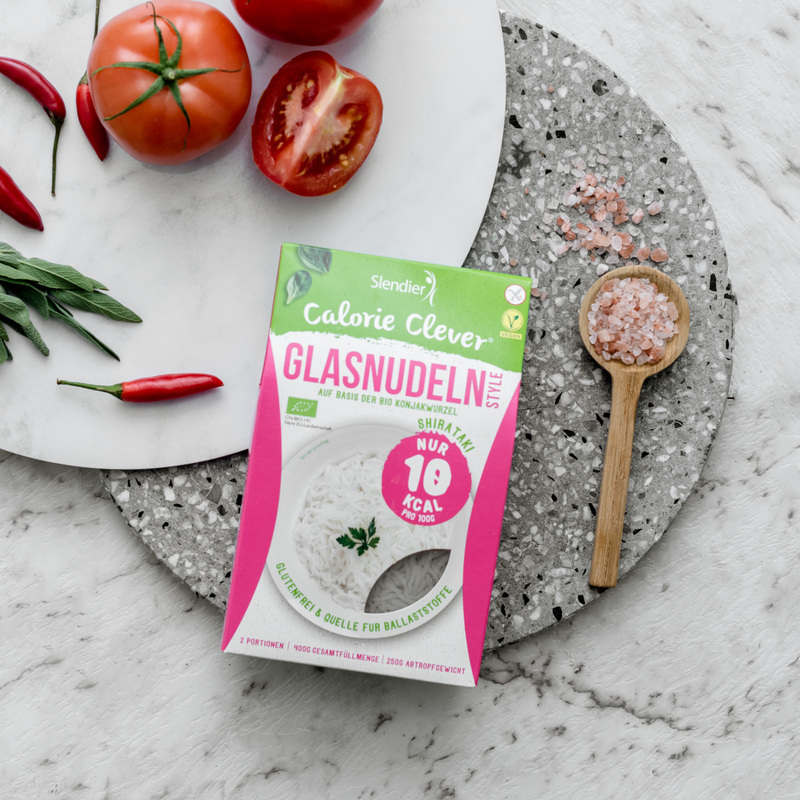 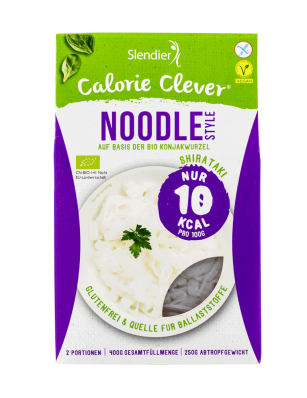 Replacing normal pasta with the Slendier alternatives immediately saves 192 calories (based on a standard serving size).